Cognac Constructions is a building company specialising in high-end and luxury designer homes. We are dedicated to delivering projects of exceptional quality and are driven bya passion for excellence. Whether you desire an energy-efficient country homestead, an elegant city loft, a prestige townhouse or an avant-garde beach development, Cognac Constructions is committed to bringing your vision into reality. From your original conception through to project completion, our quality craftsmanship and attention to detailwill ensure that all your expectations are fulfilled. Cognac Constructionsdelivers homes of rare distinction. We offer our clients a fully bespoke experience in the design, development and construction of custom, luxury and exclusive homes of all sizes and styles, as well as extensions and renovations. When you plan to build a new home, you are making a significant investment in the future, both financially and in respect to lifestyle. You need to be sure that your project is in safe and reliable hands. You can trust in us. We recognise that this is your big project. 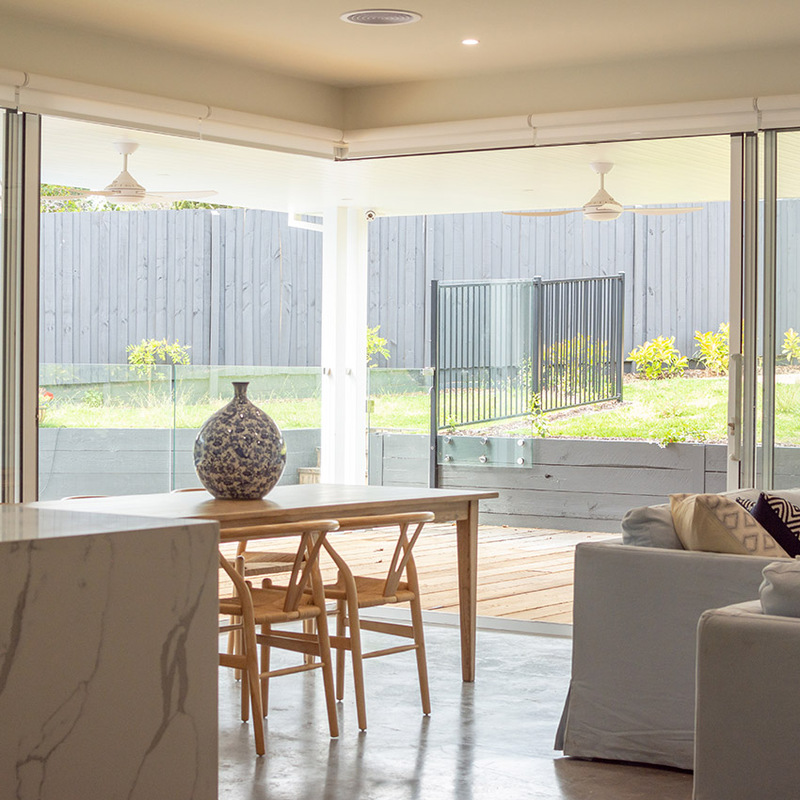 Our job is to listen to what you envisage, discuss options, then put in place the processes that will deliver the final product – your dream home.We believe that good communication between builder and client is essential, and we pride ourselves on our ability to both listen to what you say, and to effectively explain any issues that arise. We understand the importance of sticking to your budget. Our design staff areall highly experienced and are conscious of the need to align the project with your financial requirements. Our builders also have extensive knowledge and experience in the building industry, with the ability to analyse a project and implement practical and cost-effective procedures across all areas of construction. From the initial design phase of your project, right through to the completion of construction, our aim is to deliver quality. Our team of architect, designers and draftsmen are all highly qualified, ensuring that your concept is translated into practical construction plans. 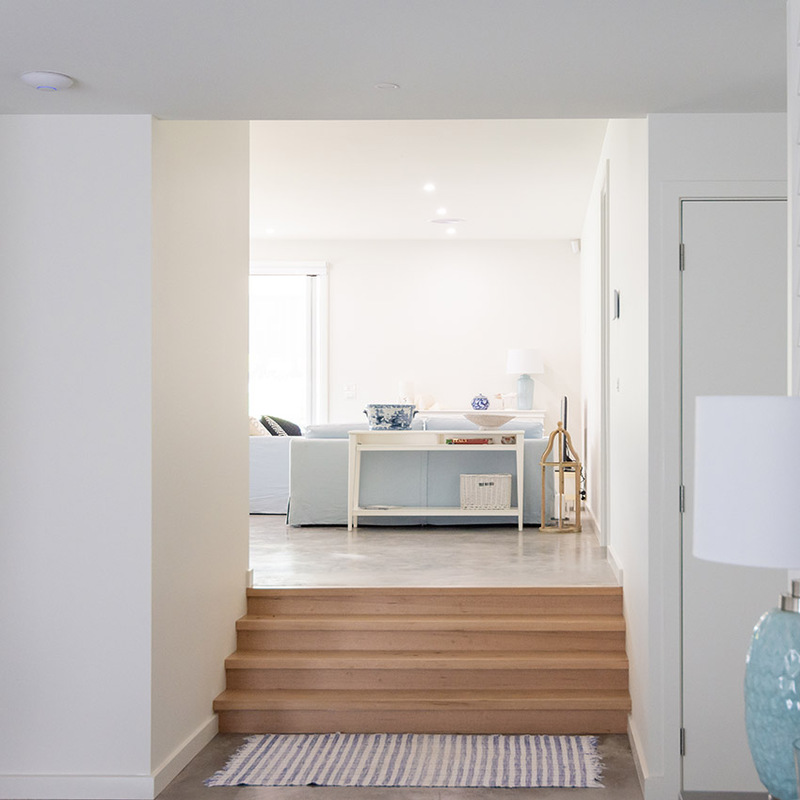 Once construction begins, the various activities are overseen by an on-site working builder who is also a highly skilled and experienced carpenter. Geoff Peterson started his carpentry apprenticeship in1992 and created his carpentry contract business in 1996. His driving desire is to see that every client he works with has their dreams realised. A man of few words, he believes that the proof of his skill anddedication to this aim lies in the high-quality finished product that he has consistently delivered. In 2003 he received his own Builder’s accreditation, and since then has completedmanyquality building projects. Simon Horseman completed an Associate Diploma in Accounting in 1991. To pay his way through university, he worked on various building sites. 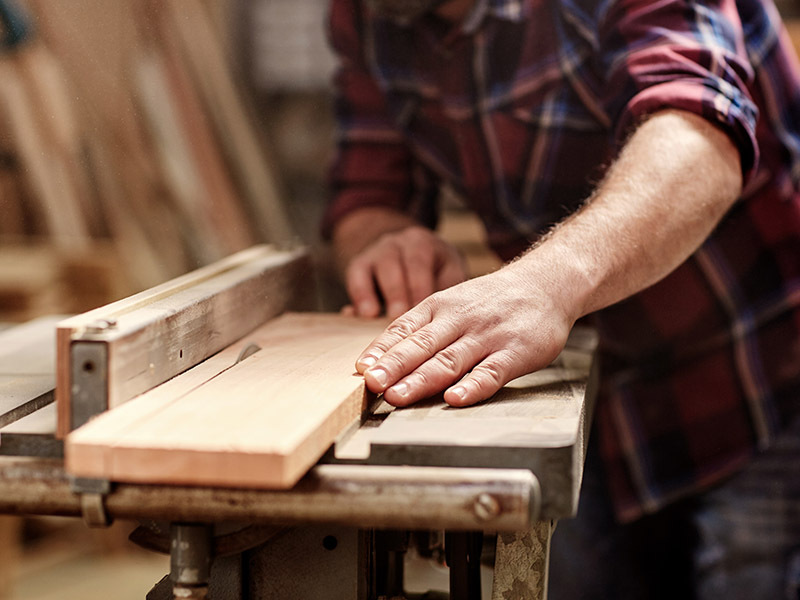 At the end of his degree, he discovered that he enjoyed the building business far more than the accounting business and has never looked back, creating his own carpentry contract business in 1996. His chief aim is to build something great for the client, and he takes great pride in seeing a job well done. 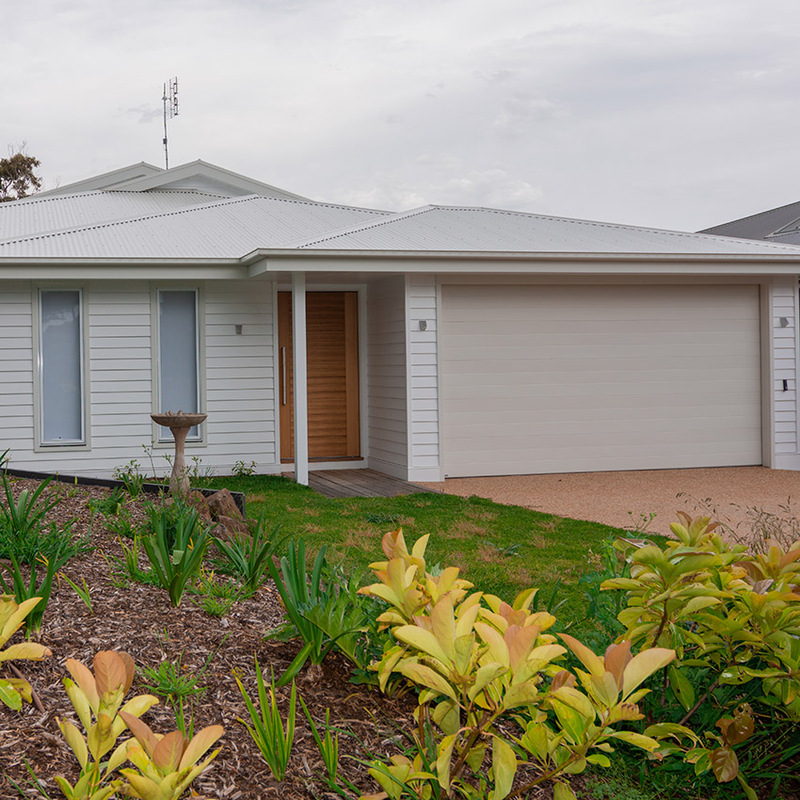 In 2003 Geoff and Simon amalgamated their two businesses into GB Peterson Pty Ltd, which has provided high-end carpentry to builders on projects as varied as retirement villages and aged care facilities, commercial buildings and shops, apartment blocks and units. 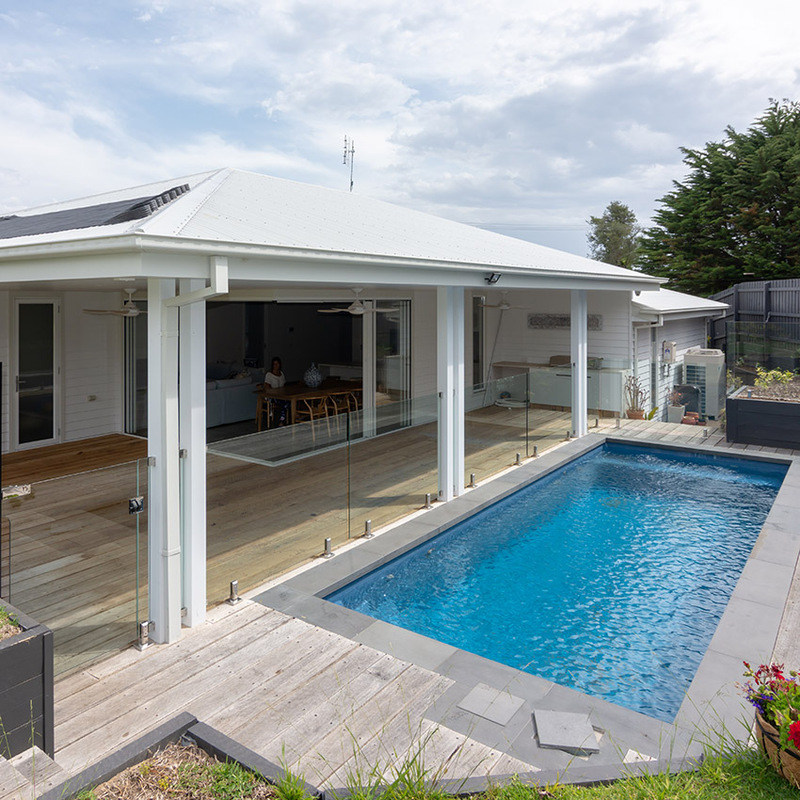 From Cranbourne to St. Albans, Camberwell to Phillip Island, and Brunswick to Berwick, GB Peterson Pty Ltd built a reputation for doing whatever it takes to get projects completed on time, on budget and at the desired level of quality. 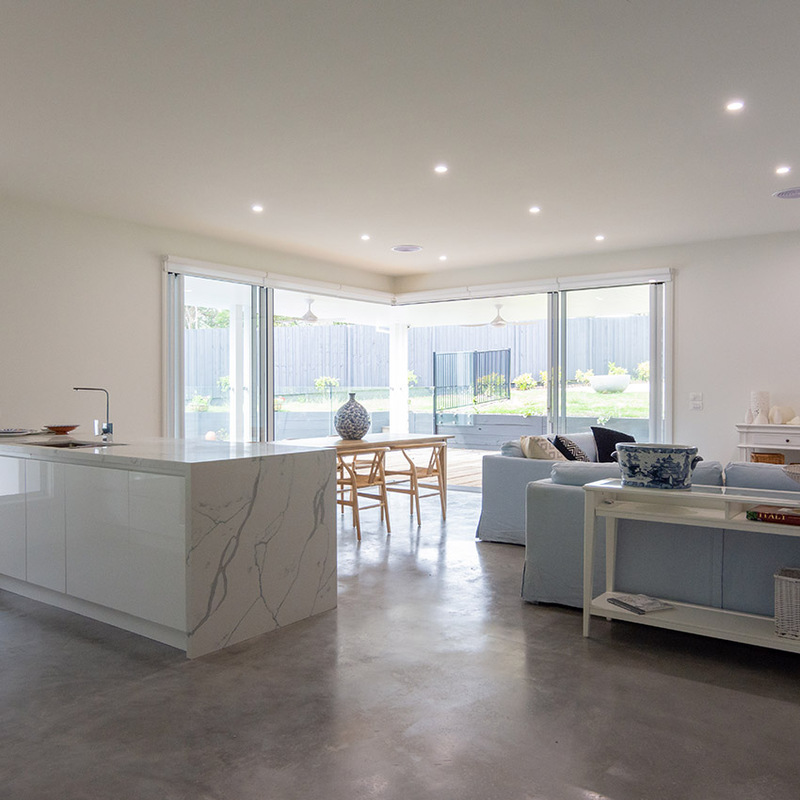 As preferred suppliers to Hudson and Bunnings, and with the majority of work being repeat business, Geoff and Simon felt that they had the runs on the board to step-up to working directly with clients and architects by providing a conception-to-completion, high-end home construction service. As a result, Cognac Constructions Pty Ltd was born. 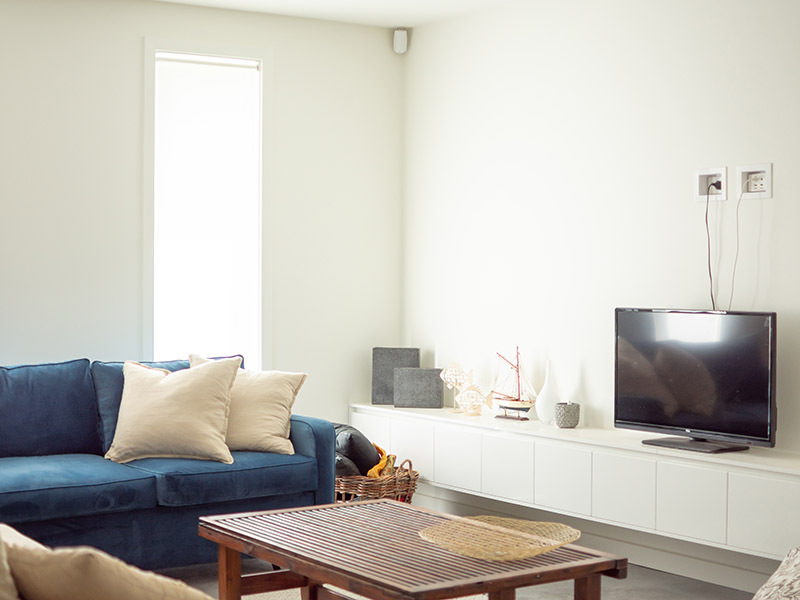 We service clients located in the Peninsula, South East Melbourne, Melbourne and surrounding suburbs. Copyright © 2018 Cognac Construction. All rights reserved.